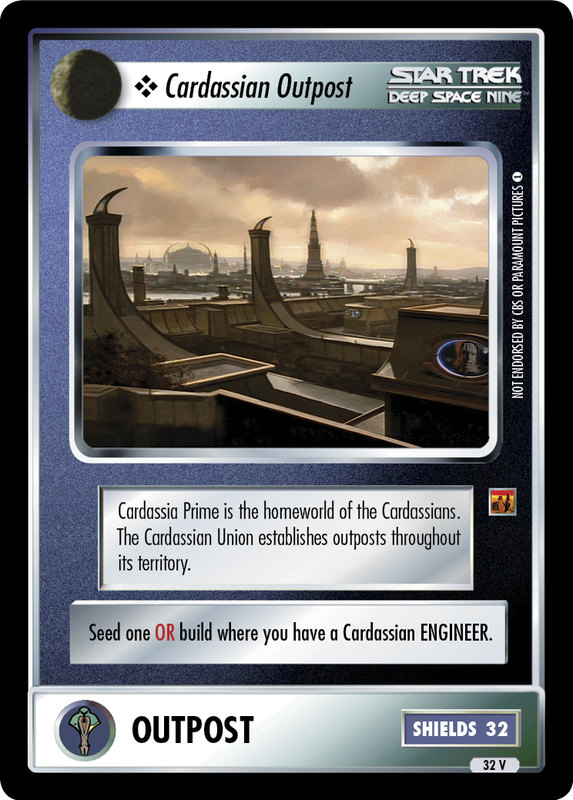 Cardassia Prime is the homeworld of the Cardassians. 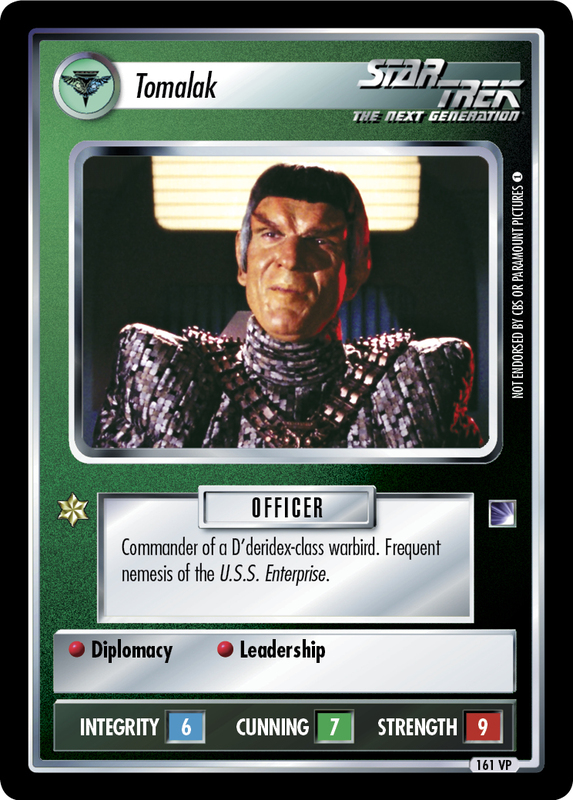 The Cardassian Union establishes outposts throughout its territory. 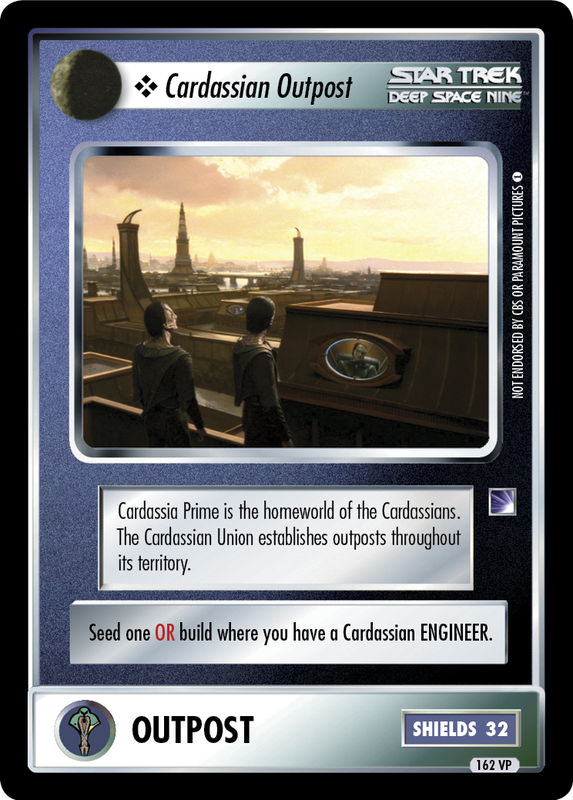 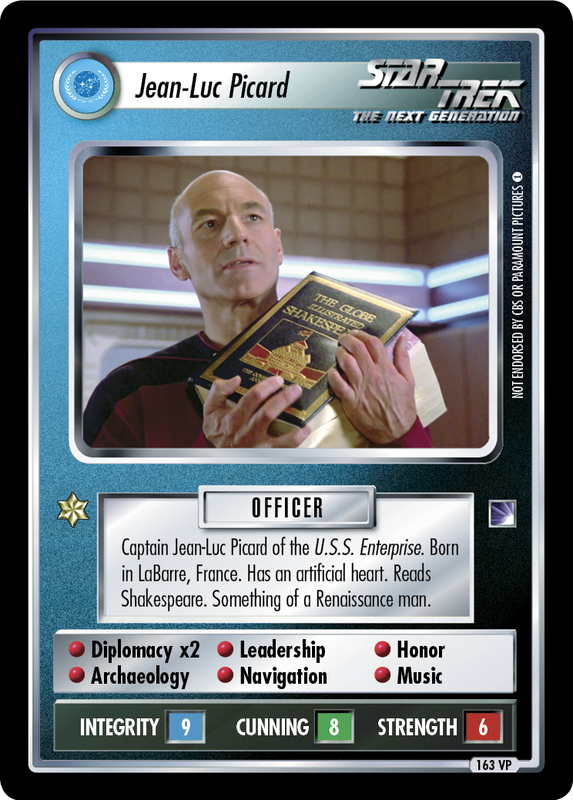 Seed one OR build where you have a Cardassian ENGINEER.